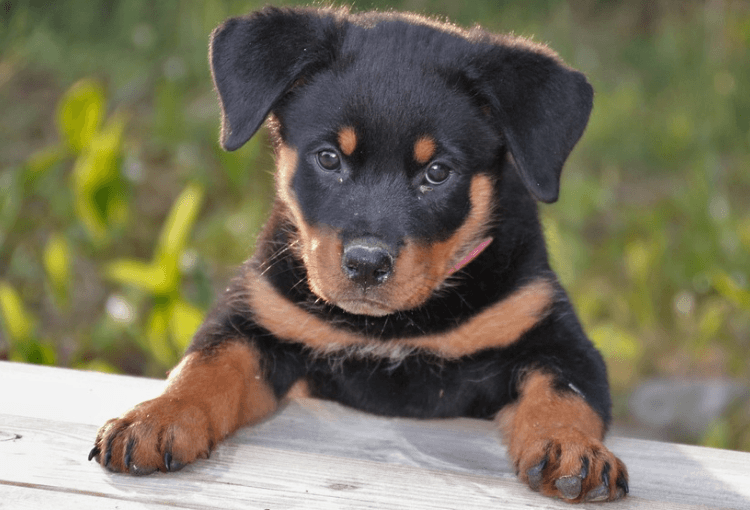 If you’re looking to purchase Rottweiler pet insurance to cover your dog, you might be surprised to find how expensive it is. Some pet insurance companies charge a higher monthly premium to cover specific breeds of dogs, and Rottweiler owners often face this financial problem. This is because purebred dogs are typically more at risk for developing genetic health problems. Rottweilers, in particular, have a high-risk of developing hip or elbow dysplasia among other conditions. Some companies will try to underwrite these illnesses for your pet to avoid claims on these conditions. That is why it is important to research what pet insurance you get when you own a purebred dog like a Rottweiler. I’ve put together a list of the top 5 options that you will want to consider below. Let’s take a look! 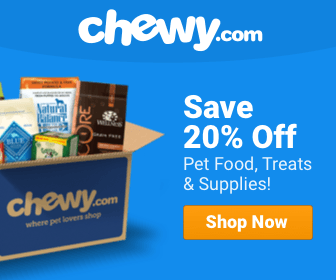 What Is The Best Pet Insurance For Rottweiler? The average cost of pet insurance for a Rottweiler from Healthy Paws comes in below the national average around $50 per month. This coverage is more expensive than for a mixed breed dog, but the difference by breed is very slight at Healthy Paws, which is great. Healthy Paws is one of my favorite insurance brands for their comprehensive coverage. They have fantastic customer support, and it’s so easy to file a claim with them. You can file online or through your phone, and the reimbursements are delivered swiftly. Coverage from Healthy Paws also includes chronic and hereditary conditions, cancer, accidents, illnesses, and more, which many companies exclude. Plans from Healthy Paws have an annual deductible, but there is no annual maximum benefit cap. Another great option for Rottweiler insurance is Pets Best. Pets Best is another one of my favorite pet insurance brands because of the flexibility of customization options they have in addition to their great wellness plan which you can add-on to your insurance to help offset the cost of regular, preventative care for your dog. Plans from Pets Best for your Rottweiler can be as low as $20 per month and as high as $120 per month depending on the deductible, reimbursement level, and routine care options that you choose. Most owners will decide on a plan around $55, which is lower than the national average on Rottweiler pet insurance. Pets Best is a great option for pet owners who want affordable, reliable care that is easy to use! You could also choose to insure your Rottweiler with a policy from Go Pet Plan. 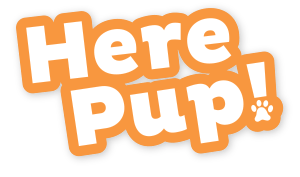 Go Pet Plan is another company that has proven themselves to be reliable and easy-to-use. In a world with too much red tape, this is great for pet owners who simply want additional financial protection for them and their dog. You can select from three different levels (Bronze, Silver, and Gold) with Go Pet Plan. Their coverage includes all accidents, illnesses, cancer, and more. Depending on what level you choose, you can also cover boarding fees and up to $15,000 of coverage with a $250 deductible. Sounds pretty good, right? Recommended coverage options from Go Pet Plan come in a bit higher at around $80 per month, but you can find coverage with them for as little as $30 per month if you are willing to have a higher deductible. Rottweiler insurance from Embrace is a solid option. They’ll tell you so themselves! Because of the Rottweiler’s genetic disposition to getting certain chronic or hereditary conditions, Embrace makes sure to let you know that they have no limitations on coverage for these conditions. This means that your Rottweiler will be covered if they are affected by the conditions. Additionally, most Rottweiler owners only pay between $25 and $45 per month for pet insurance from Embrace for their Rottweilers. This is a good, fair price that does not have a huge premium tacked on simply for being a purebred dog. You can also add on a routine care coverage plan to your insurance from Embrace to help cover regular costs of owning a pet. After all, you’ll want to get your Rottweiler checked up and take all preventative care visits as necessary. Overall, Embrace is a good option for dog owners hoping to get pet insurance for their Rottweiler. The last company I’ll highlight today is Nationwide pet insurance, who were formerly known as VPI. Nationwide uses a benefits schedule to pay back 90% of expected vet costs for all emergencies (accidents or illnesses), and you can use any vet with their insurance. Cancer, many hereditary and congenital conditions, dental diseases, and behavioral treatments are also covered by the insurance once you pay your $250 deductible. There is no annual limit on benefits under Nationwide pet insurance. The coverage I’d suggest from Nationwide is a bit expensive at around $70 per month, but there are less expensive options that come in around $30. The less expensive plan, however, does not cover all conditions, only accidents. Still, that history does not mean that you should have to pay too much money for Rottweiler insurance for your pet. Thankfully, there are some pet insurance companies with reasonable prices on their pet policies for your dog. No matter which of these options you choose, you’ll get good value for your money. Keep living a long, happy life with your pet Rottweiler!